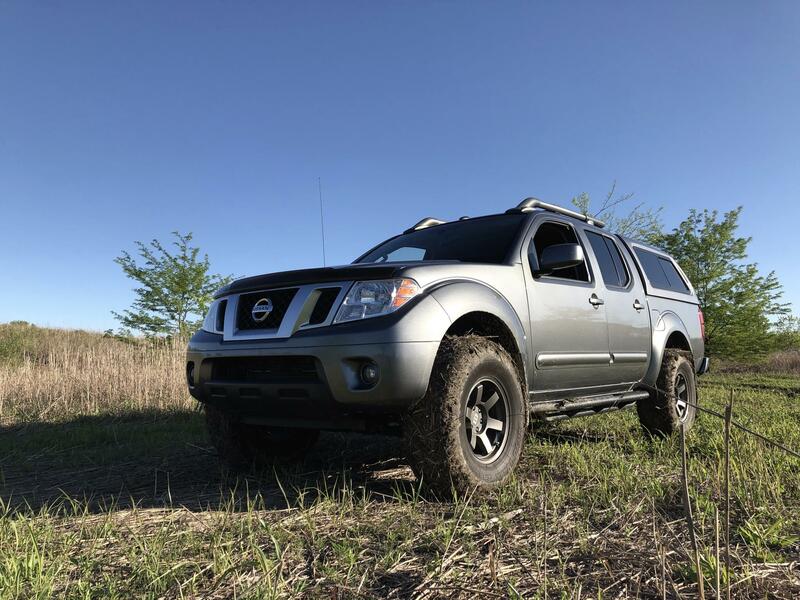 Nissan Frontier Forum > Nissan Frontier Forums > New Member Introductions > New Member, First Nissan! 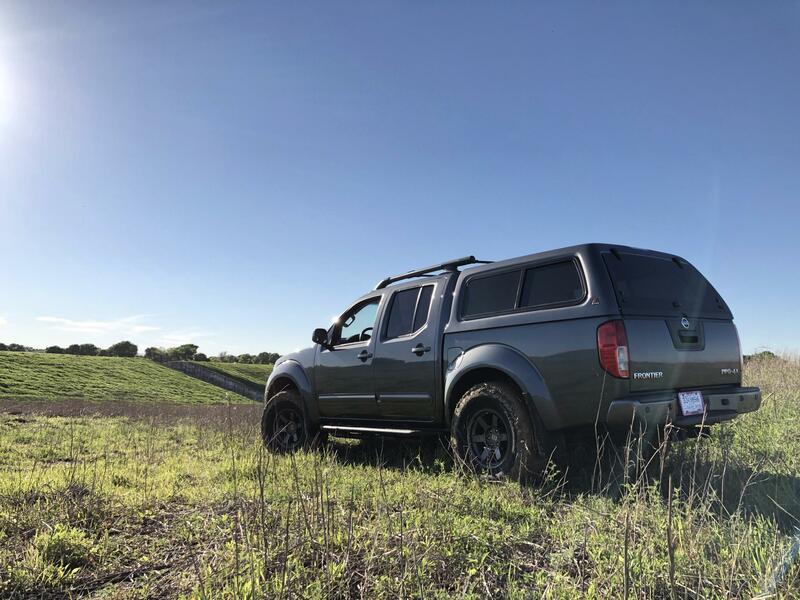 My name is Ethan, this is my new to me 2016 Frontier Pro-4X that I just picked up in Dallas this past weekend. I'm from Sarasota, FL but flew out to Texas after finding this truck online. This is my first Nissan, I am upgrading from a 2000 Ford Ranger. I also have a 2006 Subaru WRX, which is my project car on the side. 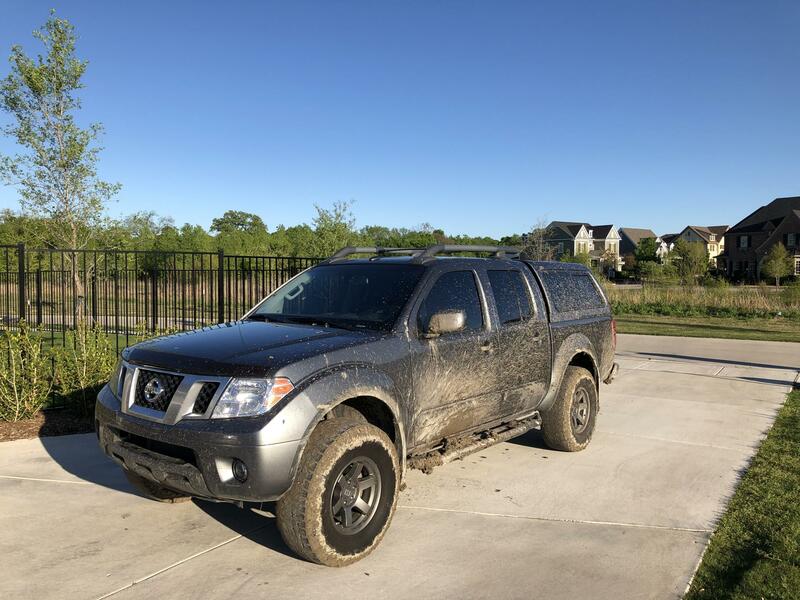 4x4, 4.0 V6 Auto, leather interior, tow package, 54k miles. It came with the wheels, tires, lift kit and bed topper installed. I wanted something 4x4 and able to tow my other car and I was drawn to Frontiers right away based off the price point. As I said, this is my first Frontier, let alone Nissan, so I have very little knowledge of these trucks so far. Excited to keep up on the forums and see what's out there! Looks good! Do you know what lift kit it has? 2015 frontier sv crew cab - fuel vector wheels, falken at3w tires, ready lift, aeroklas bed cover, color matched grille and rear bumper.